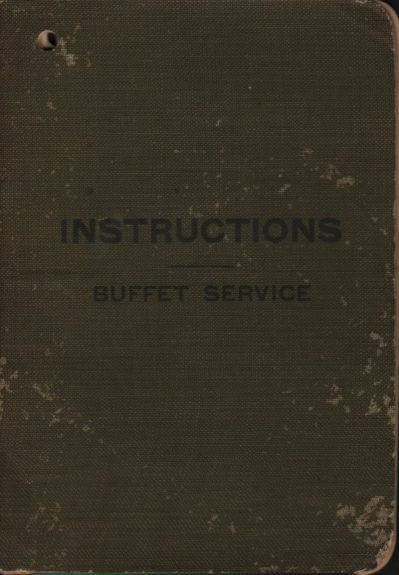 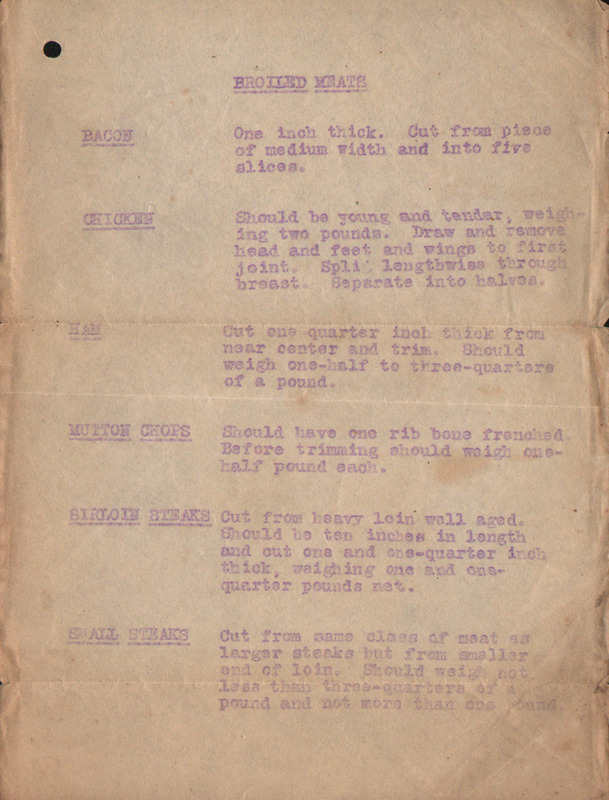 Description Pullman Commissary Instructions Regarding Buffet Service from The Pullman Company Commissary Department. 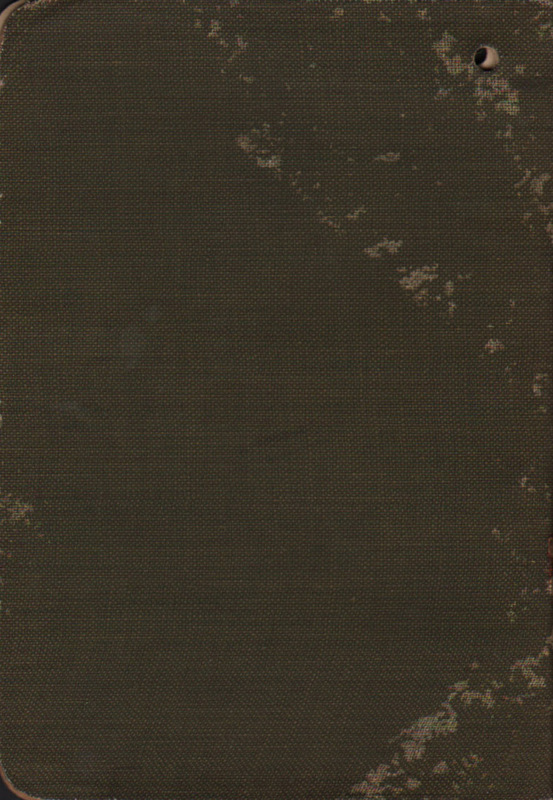 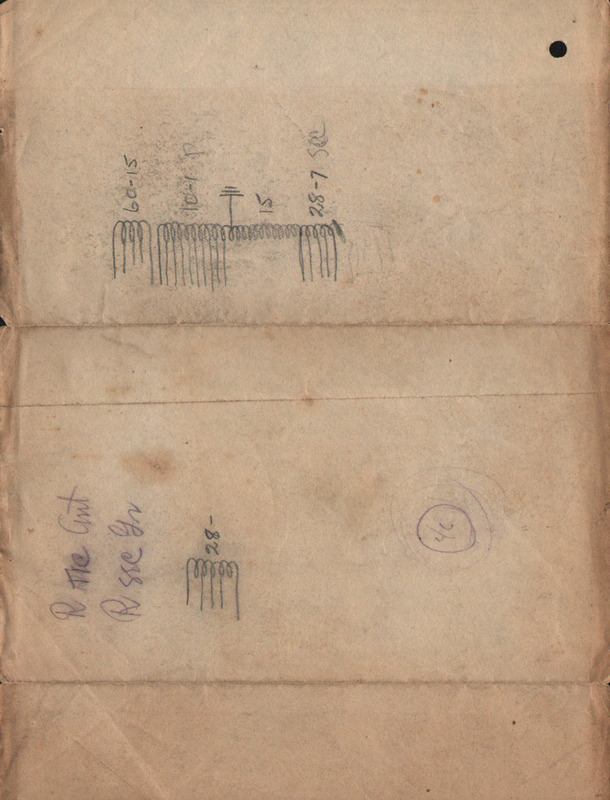 Marked for The United States Railroad Administration (USRA) Pullman Car Lines. 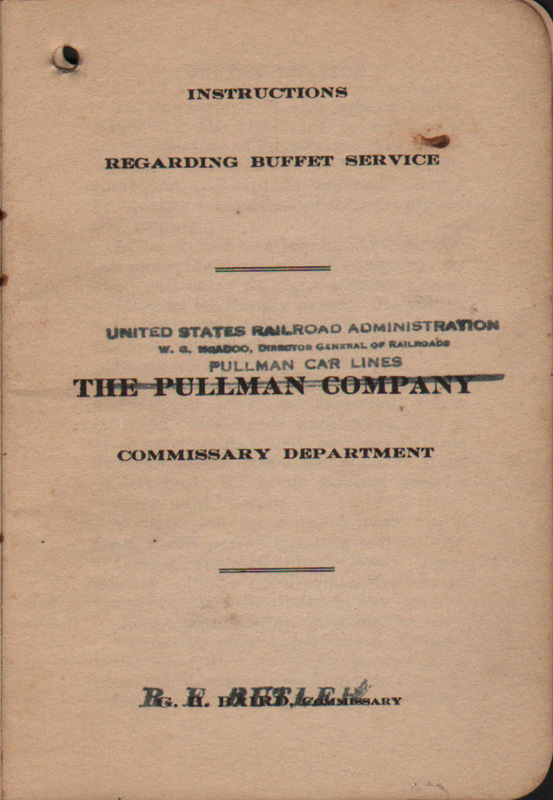 The USRA ran the railroads in the United States from 1917 to 1920.